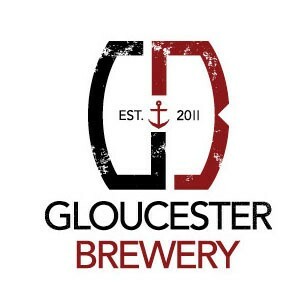 We’ve teamed up with Gloucester Brewery to bring you a wonderful evening of ale tasting. If you’ve always wanted to know your maize from your barley, this evening is perfect for improving your knowledge on local beer. 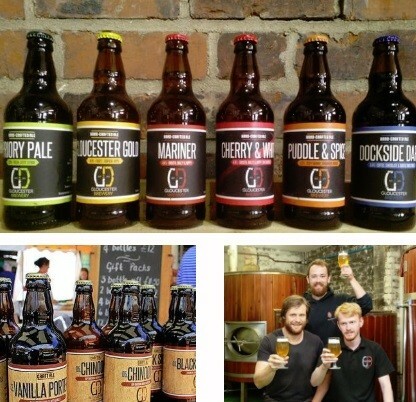 Each session will last 60 minutes and provides the chance to taste and discuss up to five different ales with Gloucester Brewery’s guru’s. Minimum required age to participate is 18.